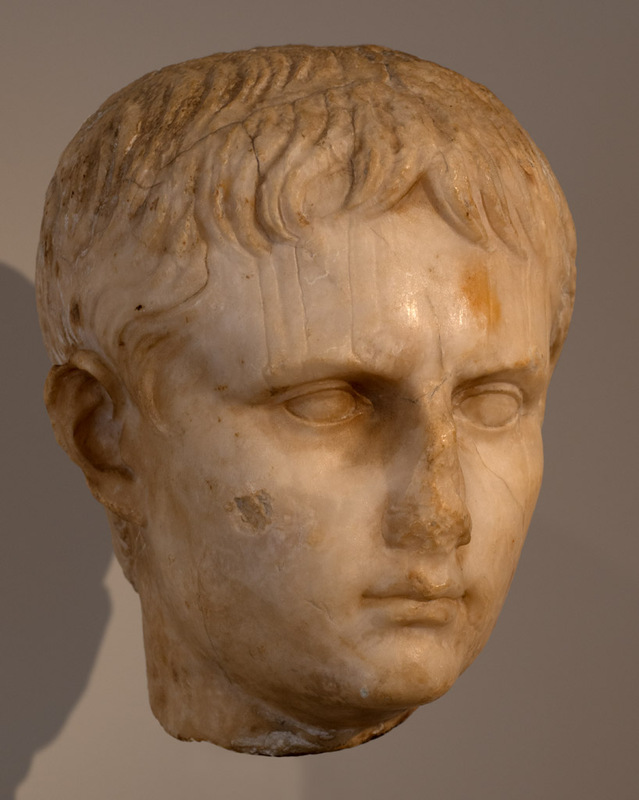 Portrait of a Julio-Claudian youth, possibly Gaius Caesar. Marble. Ca. 5 BCE or later. Gift of George P. Tetzel, 2011. © 2013. Photo: Ilya Shurygin.